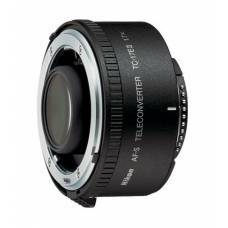 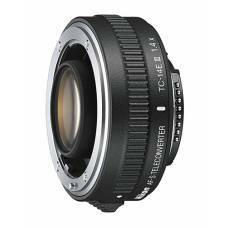 The AF-S Teleconverter TC-14E III is a teleconverter that multiplies the focal length of the le.. 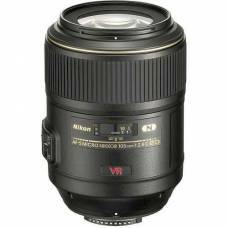 The AF-S VR Micro-Nikkor 105mm f/2.8G IF-ED is an outstanding medium focal length macro lens tha..
Sharp, High-Quality ImagesCapture impeccably sharp, high quality images with the award-winning A.. 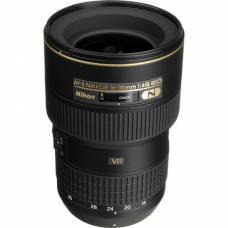 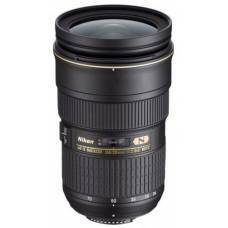 The Nikon 18-200mm lens is an ideal one-lens solution for DX-format D-SLRs, features 11x zoom versat.. 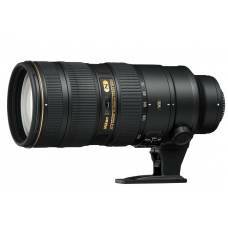 The Nikon 200-400mm VRII is a powerful super telephoto zoom lens which offers incredible image.. 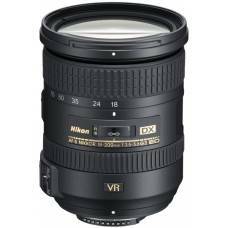 The Nikon 24-70mm zoom lens is a fast-aperture, high performance wide-angle zoom optimized for FX an.. 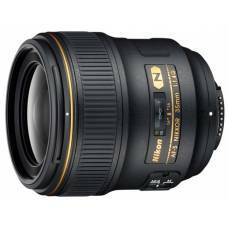 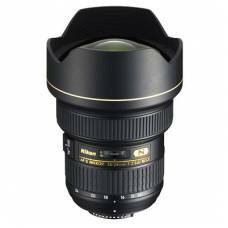 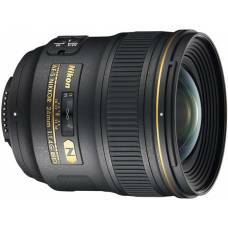 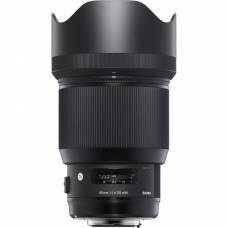 The Nikon 24mm lens is a compelling wide-angle perspective combined with a fast f/1.4 aperture and s.. 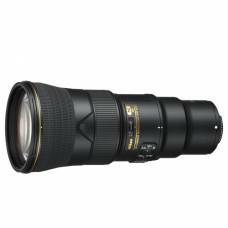 The Nikon 300mm lens is a professional, fast-aperture super telephoto lens, enhanced with Niko.. 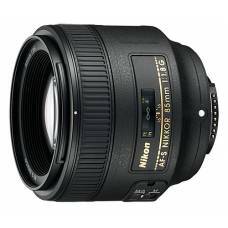 The Nikon 35mm lens delivers sharp images and its fast maximum aperture ensures a bright viewfinder .. 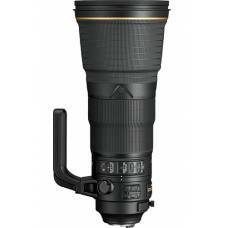 The AF-S NIKKOR 400mm f2.8E FL ED VR is a superior 400mm super-telephoto lens that captures incr.. 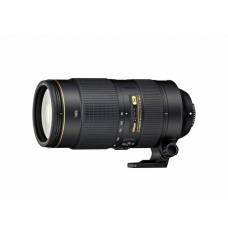 The Nikon 400mm f/2.8G lens is a incredibly fast f/2.8 super telephoto combined with Nikon's VR imag..
Take your super-telephoto shooting experience to the next level with the high-performance AF-S NIKKO.. 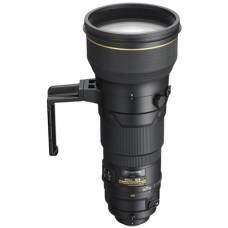 High-powered, super telephoto lens optimised for edge-to-edge sharpness on Nikon FX- and DX-format image sensors. 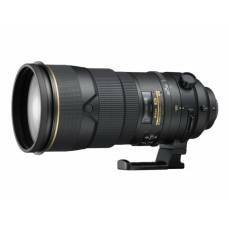 The Nikon 70-200mm VRII lens is the ideal lens for low-light, sports, fashion, portraits and other s..
Telephoto shooting has never been easier. 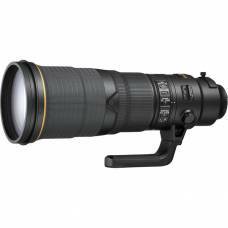 The AF-S NIKKOR 80-400mm f/4.5-5.6G ED VR features a.. 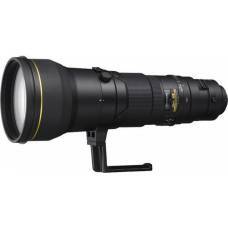 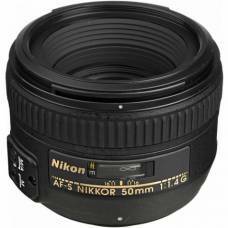 Redefine your super-telephoto shooting experience with the AF-S NIKKOR 500mm f/4E FL ED VR, the .. 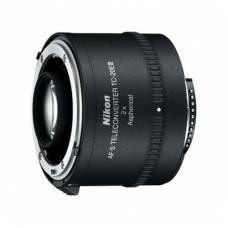 This teleconverter has an outstanding optical quality to meet the demands of Nikon FX-format c.. 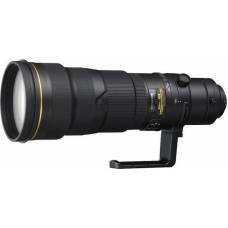 The Nikon 400mm f/4 is a powerful, lightweight super telephoto, ideal for nature and sports features..